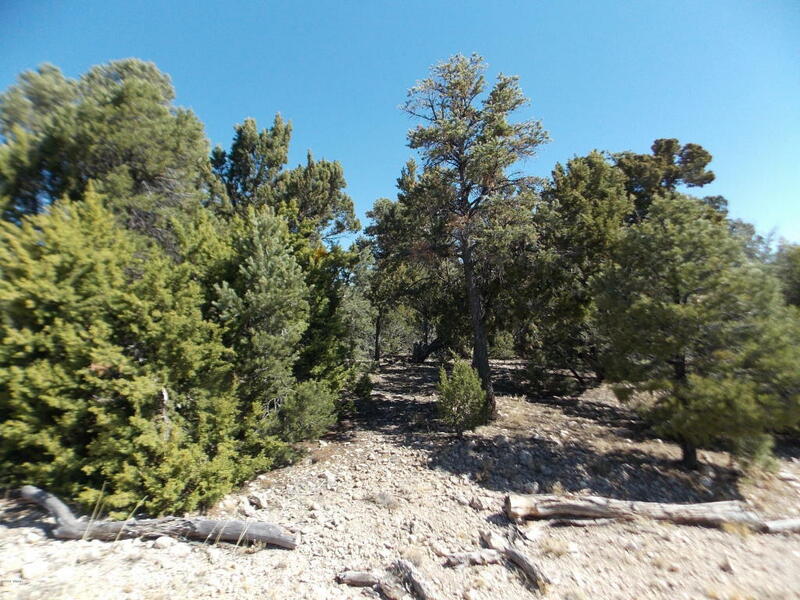 Lot has nice trees located in a -cul-de-sac and backs to the greenbelt for added privacy-Paved streets, underground utilities, easy build lot in High Country Pines 1, priced right. Buy, build, enjoy!! !